The host was sick with bronchitis. 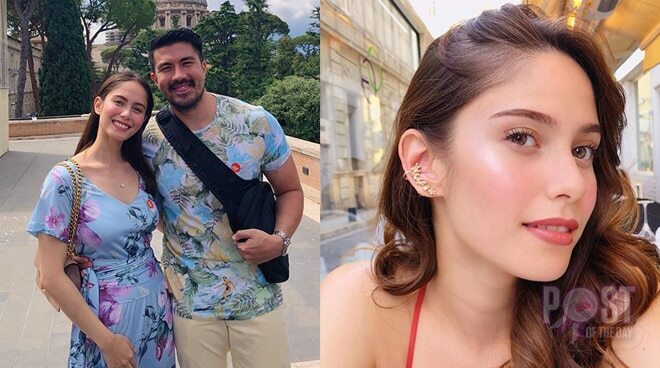 Actress Jessy Mendiola has a sweet message for boyfriend Luis Manzano on his Instagram post where he was wearing a dextrose. 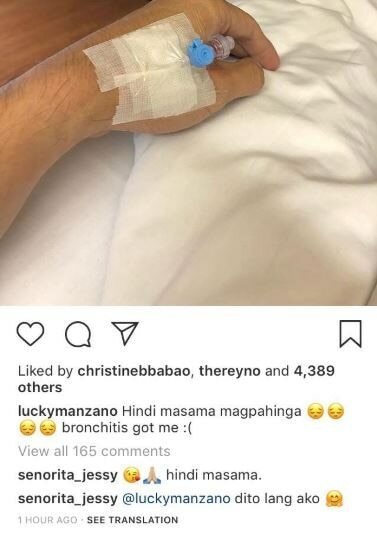 Luis said, “Hindi masama magpahinga. Bronchitis got me.” Jessy then agreed and added, “Dito lang ako’ with a hugging emoji. The couple has always been vocal with their affection towards each other. 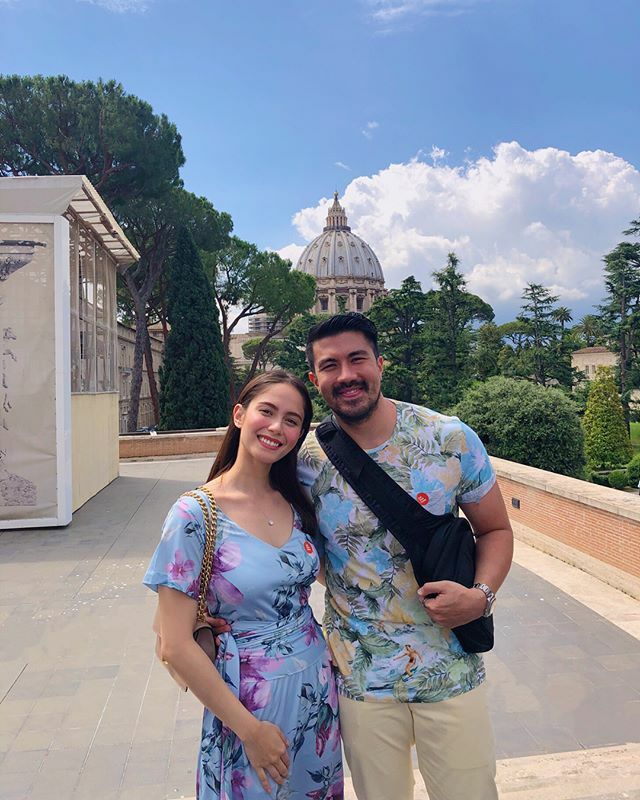 Just recently, Luis posted this photo on Instagram, which garnered comments from the netizens who asked him to propose marriage to Jessy already. Sobrang ganda ng babaeng to! Mahal na mahal ko to!